Plus tax, title, license and $179.81 doc. fee. While great effort is made to ensure the accuracy of the information on this site errors do occur so please verify information with a customer service rep. This is easily done by calling us at 630-984-7554 or by visiting us at the dealership. **With approved credit. Terms may vary. Monthly payments are only estimates derived from the vehicle price with a 72 month term 4.5% interest and 20% downpayment. Price includes all applicable rebates and incentives during the current month or specified incentive period determined by the manufacture and not the dealer. Dealer not responsible for website pricing errors due to 3rd party mistakes. Please call with any questions. I am on my 3rd car with Sunrise, over the last 18 years. First car got totaled in an s evident after less than 2 years. I always refer people to this dealer. They have taken very good care of me all these years. I ways have my car serviced through them, whenever possible as they are DO great! Colin in Service is fabulous and always super helpful! He really cares about the customer! Thank you so much to Sunrise! And especially to Colin Morrison! He worked his magic and made sure I left with the car that I had my heart set on. I go back to Sunrise for my service. Last vusit was on 4/20, because they treat you so well. I was informed of all service before it was done and Colin kept me up to date on what was going on with my vehicle. He explained what was wrong and what could possibly go wrong. I never feel pressured. like I said below: " just like visiting old friends"just like visiting old friendsIt is hard to believe that a company providing the services that Sunrise Chevy provides would be so friendly. The Salesman (Primo) who originally sold me my Equinox two years ago still calls me by name whenever I see him. The Service Crew I have dealt with so far, Eric and Kory are like old friends when I am in for my regular service. They treat me with respect, are friendly and really can't do enough for you. I have never encountered anyone at Sunrise in a "bad mood" and have witnessed some pretty irritating customers while I was there. They were handled exactly the way they should have been handled. My service calls are always taken care of quicker that the estimated time given to me and I have never felt that I was overcharged or "scammed". I can't say enough good things about the people I have had dealings with. Bridget is excellent when it comes to reminders and setting up my appointments. 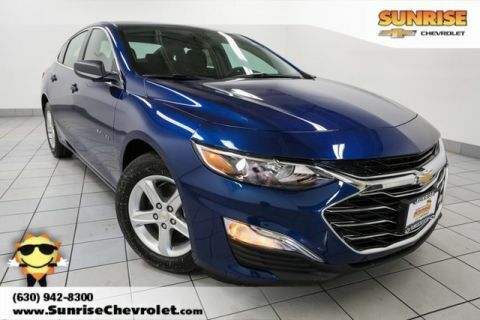 I have recommended Sunrise to several friends and know several other people who feel the same as I do about the employees at Sunrise Chevrolet. They all deserve a pat on the back for their excellent attitudes, friendliness and customer service. Mike from the used car dealership was awesome! 1 other people expressed interest in this vehicle! 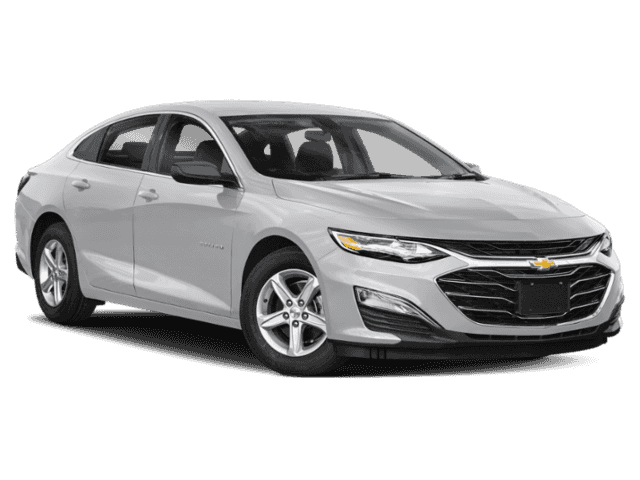 Complete this form or call 630-984-7554 to get our best price on this very popular Malibu! This is a really nice Malibu! We’ve had significant interest in it today! Schedule a no-obligation test drive online now. Complete this form or call 630-984-7554 to schedule a free no-obligation test drive today! 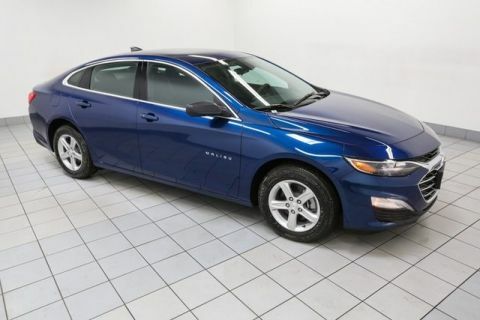 Complete this form or call 630-984-7554 to ask us a question about this very popular Malibu! This is a really nice Malibu! We've actually had significant interest in it today! Easily check if it's still available below. Complete this form or call 630-984-7554 to confirm that this vehicle is still available!